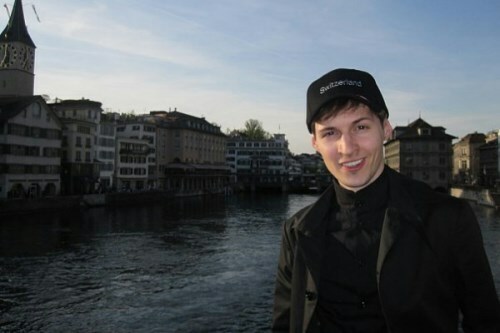 Founder of Russian social site VKontakte Pavel Durov is an ideal for those who like smart guys. In 2006, he graduated from the philological faculty of St. Petersburg State University. 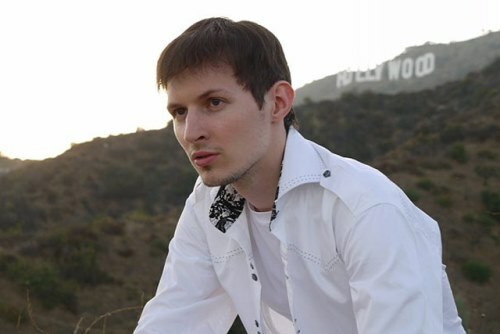 While still a student, Paul took part in the development of a social network “Vkontakte”, which for the first year of its existence, broke all records for attendance. 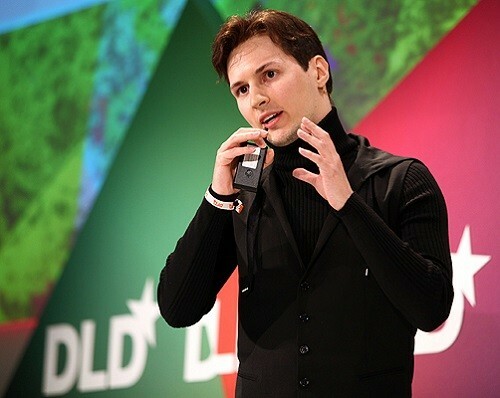 In 2010, the company’s market value was estimated at $ 1.5 billion, and the state of Pavel Durov was estimated at $ 300 million! 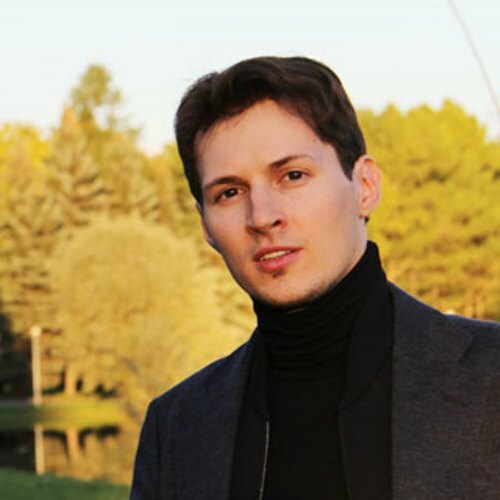 The founder of the social networking site VKontakte (VK) and its chief executive officer, Pavel Durov looks a bit like Keanu Reeves’s character, Neo. 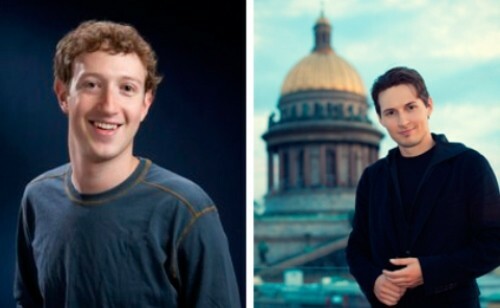 The Western press often refers to him as “Russian Mark Zuckerberg”, but agree that Russian online businessman looks much prettier! Paul does not say anything about his personal life. It is known he is vegetarian, dreams of perfection of the world and values ​​courage and perseverance in people. 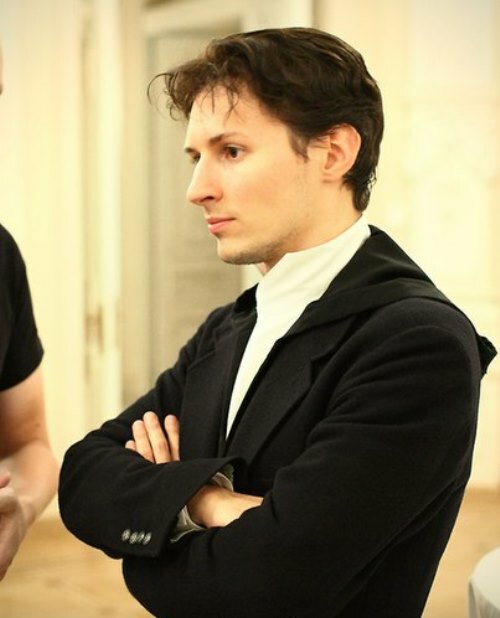 Durov was born on October 10, 1984 in St. Petersburg. He spent part of his childhood in Turin, Italy, because his father, Valery worked there. Pavel’s older brother Nikolai won medals in international math and programming competitions. 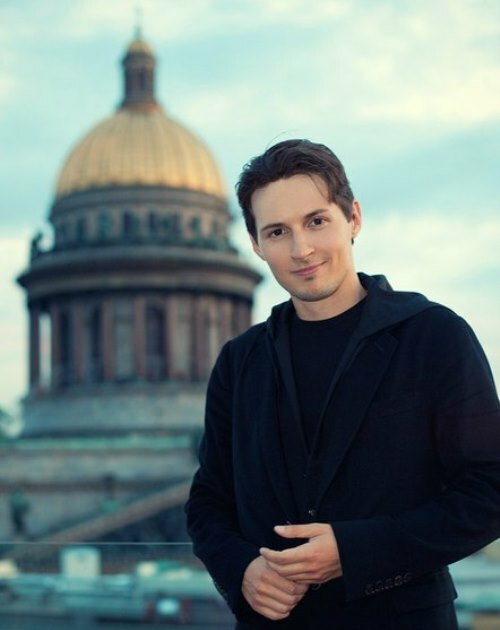 Durov attended an Italian elementary school, and after returning to Russia entered the St. Petersburg Academy Gymnasium. 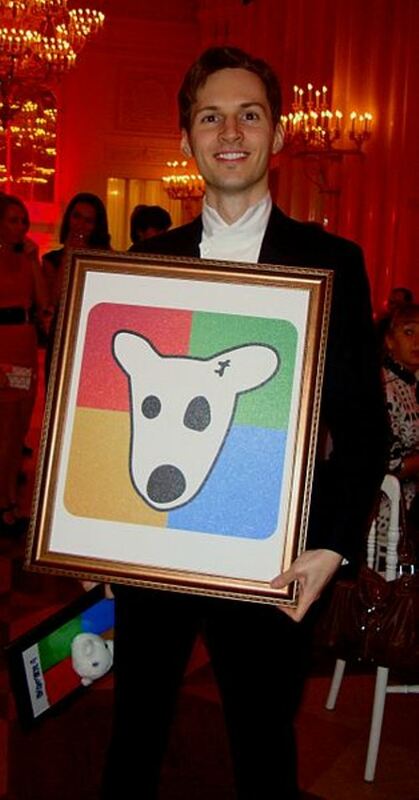 Pavel is one of the best and most talented Russian programmers, the symbol of Internet-era success in Russia. In 2006 was created a Russian social network, and from that day began the official history of the most popular social network in Russia and CIS. 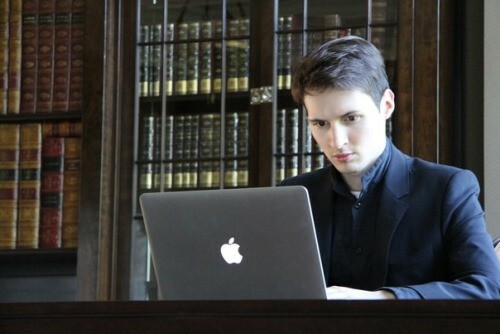 In 2007 the newspaper “Business Petersburg” called Durov one of the best young entrepreneurs of the year. 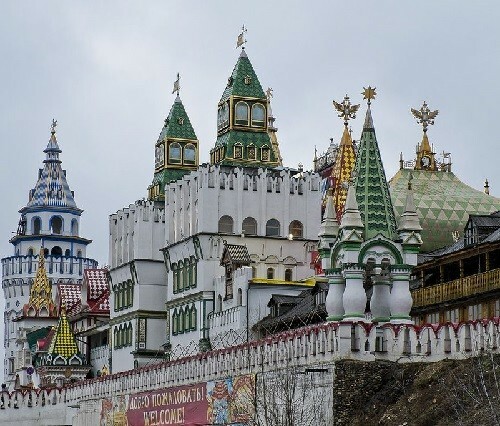 In 2011, Pavel was the third in the list of “9 most unusual Russian businessmen” by Forbes Russia. The same magazine published a list of the “30 most prominent figures of Russian Internet business”, where Pavel took the seventh place.